April 1, 2019 March 30, 2019 Abby H.
Today may be April Fools Day, but these coupons are no joke! Oh, and don’t forget about MooMoney from the CA Dairy Board! You can learn more here about to score cash back on your fluid dairy purchases through 4/28/19. A New Month (and Year!) Means New Coupons!! January 1, 2019 December 30, 2018 Abby H.
A New Year means that a lot of us are starting off with goals like saving money, eating better, and spending more time with family. I’m here to help you with the first two this morning! Here are just a few coupons to help support healthier eating! Is Part of Your 2019 New Years Resolution to Save Money? December 27, 2018 Abby H.
Doesn’t everyone want to save money? There is no better time to start than January 1st- New Year, New Start! If you want to start the year off with a frugal mind, check out my posts below. I wrote most of them a few years ago, but all the advice/tips/tricks are still applicable. Here are the top ten resolutions, and tips on how to make them all happen! Resolution: #1 Make More Money! Resolution #2: I want to save money! Resolution #4- Spend More Time with your Family (without breaking the bank)! 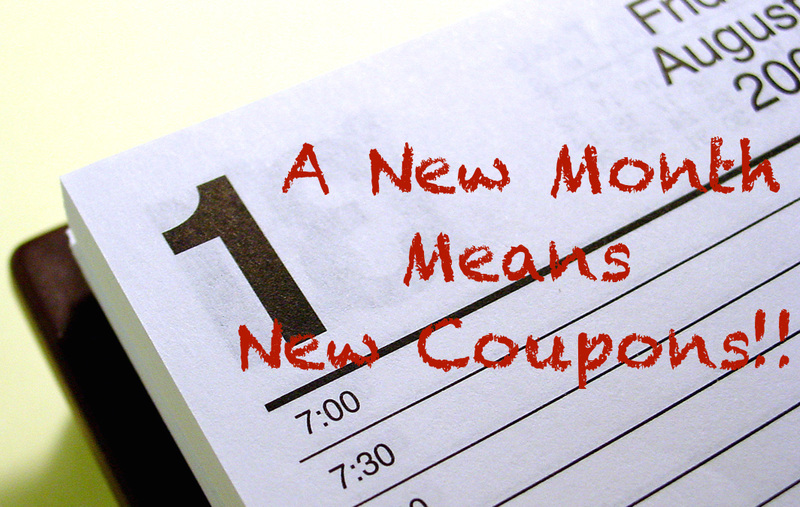 6 Tips to Save Money WITHOUT Clipping Coupons! How to save money without coupons: Part One- Meat! How to save money without coupons: Part Two- Produce! I hope these tips and articles help! Talk Back: How do you plan to save money in the new year? October 25, 2018 October 25, 2018 Abby H.
Are you a Social Media Influencer? Are you looking for a way to make some income while sharing cool promotions, deals, and freebies? Let me introduce you to ShopHer Media! They are an awesome Influencer Marketing Agency. I use ShopHer Media a lot- They have an impressive list of freebies that they update constantly (which is how I am able to pass on such great freebies every week or so to ya’ll). I also have a really great account rep, who answers emails quickly. They update their offers, I swear, daily. In addition to freebies and deals, ShopHer Media also has printable coupons from coupons.com, and redplum, among other companies. If you are interested in learning about learning more about their Influencer Marketing Platform, check ShopHer Media out! Save $30 on Ergo Baby with Pampers! October 10, 2018 October 10, 2018 Abby H.
Thankfully our diaper days are almost behind us, but if you have a little one or are expecting, this is a great deal for you! Right now, when you sign up for the Pampers Rewards Program, you can score $30 off ErgoBaby. I love Ergo- they have great baby carriers, and they also make a super cute carrier for kids to wear their dollies. Pampers Club is a great way to earn rewards for buying diapers and wipes. You’ll also receive money saving coupons for future purchases. Submit codes and start turning diapers into rewards today!